Weather permitting, breakfast, lunch, and dinner are always better outside – but you don’t have to sit uncomfortably on the ground or bring your inside chairs and TV trays out. 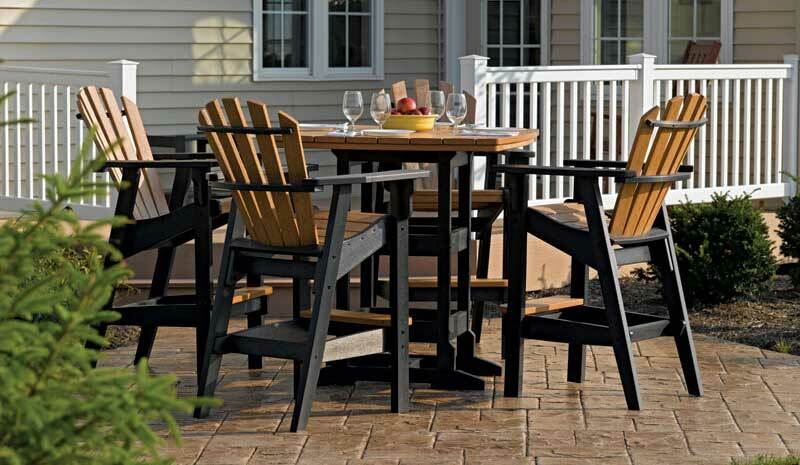 Here you’ll find some beautiful and comfortable bar height dining sets that make every outdoor dining experience enjoyable. Whether you’re looking for a two-seater for just you and your hunny or you’d prefer something that you can entertain with, you’ll find it here at Tri-County.